Roof repairs are coming slowly in some areas damaged by hurricanes. The next hurricane season is 14 weeks away. But roof repairs from the last season are still under way. The 2018 hurricane season is about 14 weeks away and that may sound like plenty of time to finish home repairs, but there are still thousands of people in Southwest Florida on waiting lists to get work done. 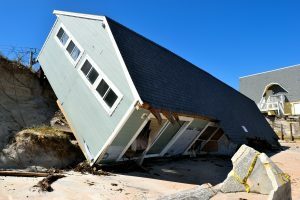 “Everybody’s got something going on, the island just seems so busy,” said seasonal resident Mark Pederson. Pederson said he is very fortunate that his SWFL home only had minor damage after Hurricane Irma. However, not everyone was as lucky. Several homes on Pederson’s street need brand new roofs and are waiting for repairs to be made more than 5 months after Hurricane Irma slammed into the island. “It’s very loud, it’s kind of a busy island anyway but now you have this and then over there, 2 doors, 3 doors down they are having a whole new dock put in,” said Pederson. 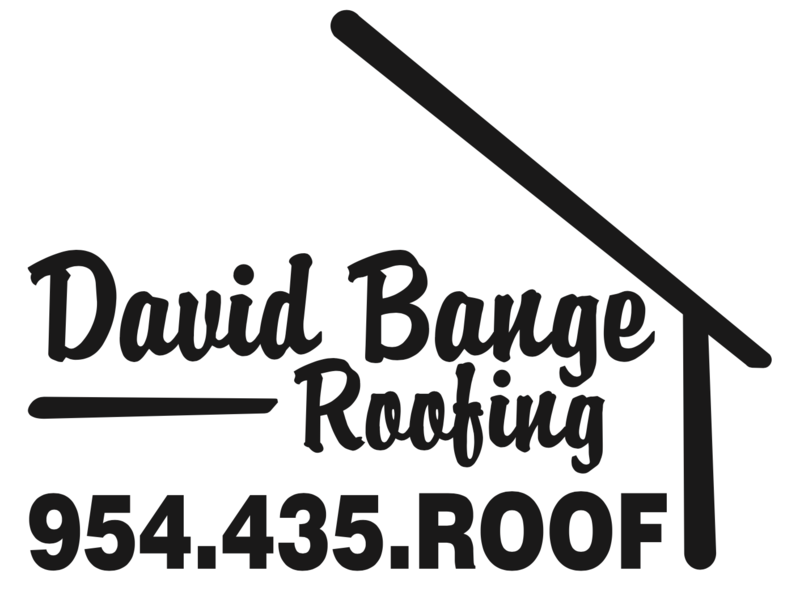 David Bange Roofing is here to help with needs for roof repairs. A successful contractor relationship is all about having your expectations met. You expect to work with someone who is accountable, approachable, respectful, and focused on your job. At David Bange Roofing meeting these standards is our highest priority. You won’t get excuses from David Bange Roofing, just a great experience. As a local, family owned and operated Fort Lauderdale roofing company, we’ve worked hard to raise the bar for quality and professionalism in Southern Florida’s roofing industry. Our dedicated staff genuinely respects your time, your property, and your neighborhood. You’ll notice the difference in everything we do, from our professional appearance and proactive communication to the way we clean-up the work site daily and follow-up with you after the job.